When we took our first step into 2018, we didn't think we'd find ourselves stepping back into the hair mecca that is Claire's Accessories and rummaging through the walls of butterfly clips, glittery alice bands and pastel-hued kirby grips. But as the catwalks and street style stars have recently decreed, '90s style hair accessories are firmly back on the beauty agenda. But hold up… Before you start reminiscing about double denim and all the hours you spent watching Clarissa Explains It All, it feels important to note that like us, the humble hair accessory has now well and truly grown up. 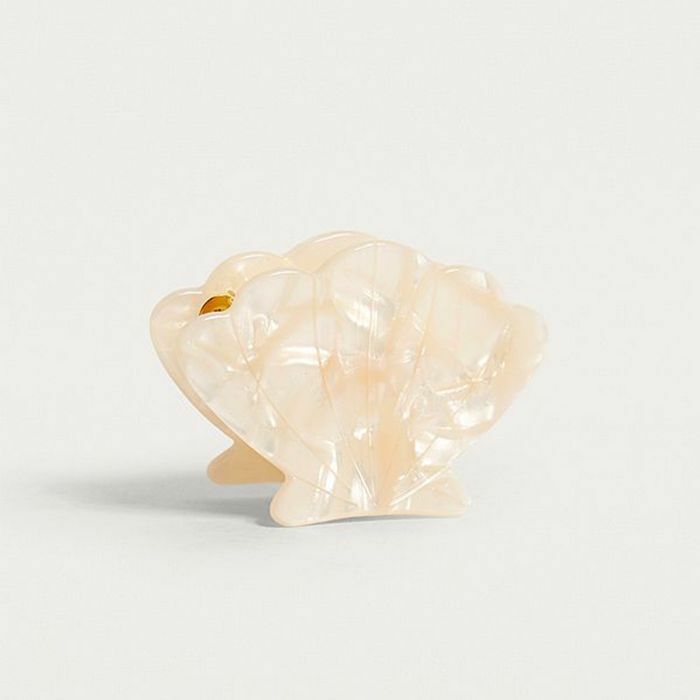 The glitz of crystal-encrusted hair slides and the glow of neon-coloured plastic hair grips have been replaced with chic tortoiseshell slides and faux-marble barrettes. Yes, the new wave of hair accessories might have the feel of the '90s, but thanks to their subtlety, they have the look of 2018 and will slip nicely into our hair wardrobes. Of course, that's as long as you know how to style them—to give you a helping hand, we took it upon ourselves to work a handful of the high street's coolest hair accessories into our own go-to hairstyles. A beast of a thing, the giant jaw clip is a hairstyle in its own right, meaning prep can be kept to a minimum. Just note that hair shorter than the shoulder will struggle to clip it in place (and keep it there). 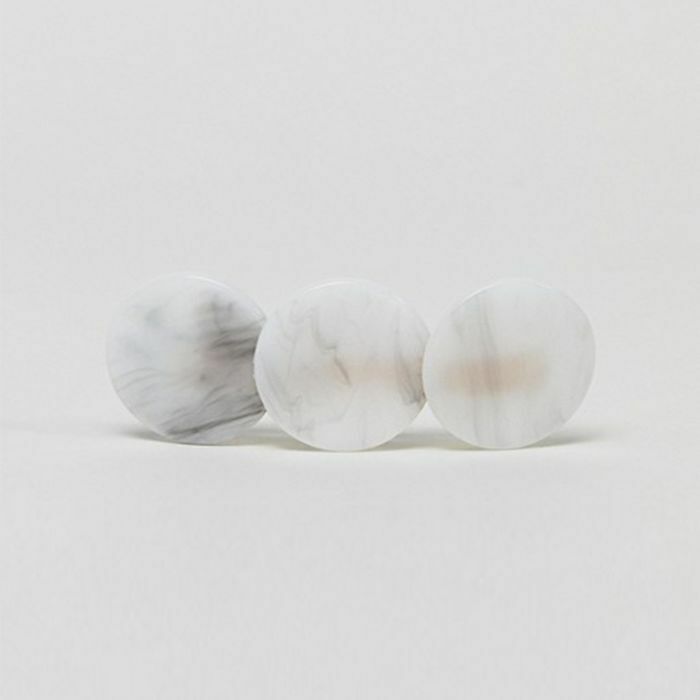 We're calling it—the fancy barrette is the new statement earring. Although in a perfect world, we could just have both, right? Slide yours into the hair inline with the end of the eyebrow for some serious Margot Tenenbaum vibes. 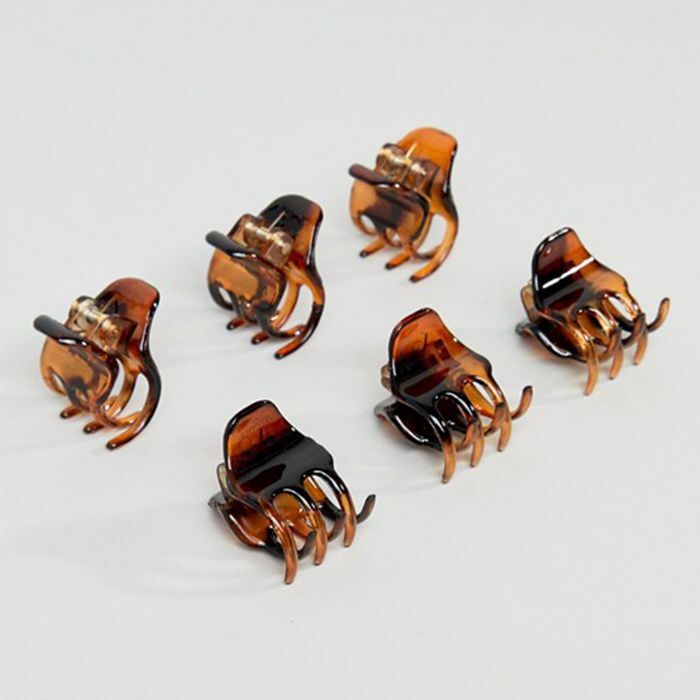 There are so many fancy claw hair clips available right now that you can use to top off a topknot, sweep in an exaggerated side part, or use to form the basis of what we're hereby dubbing the no-pony pony, aka a loose gathering of hair at the nape of the neck (the beauty of which lies in its disorder). 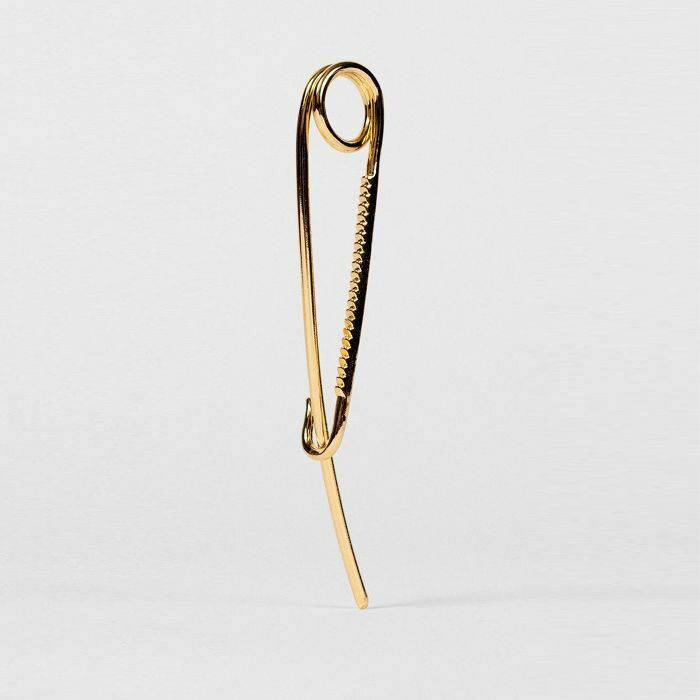 Okay, this isn't exactly a '90s hair accessory (hairstylist Syd Hayes started making them only last year), but thanks to its pointed end, it does resemble something of a modern incarnation of the good-old hair chopstick, although it's a lot fancier. 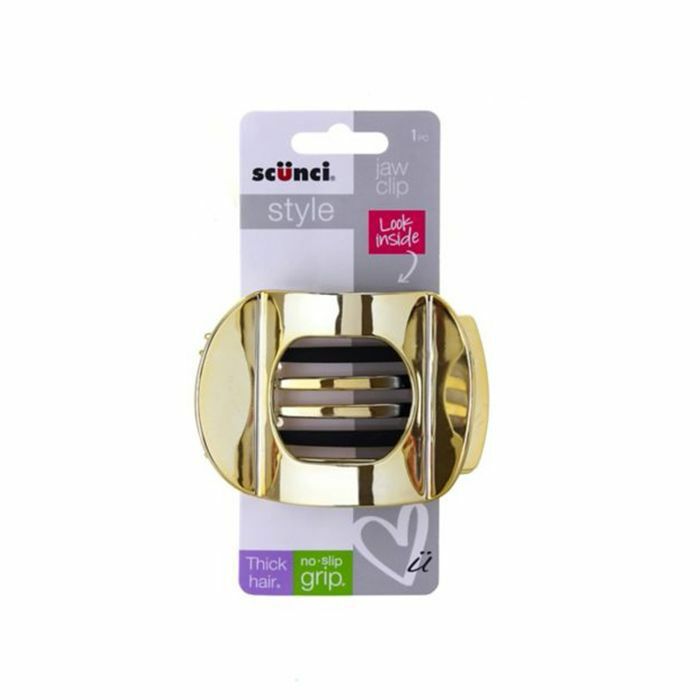 The Syd pin can be worn in so many ways, although we reckon the simplest is to twizzle your hair into a loose not and use the pin to secure in place. Ah, yes, those trusty butterfly clips that pinned back that unwanted fringe like a boss: Nostalgia at its finest. Nowadays, if you want anyone to take you seriously, opt for the tortoiseshell non-winged variety. Yes, not as joyous, but a saviour between fringe trims nonetheless. 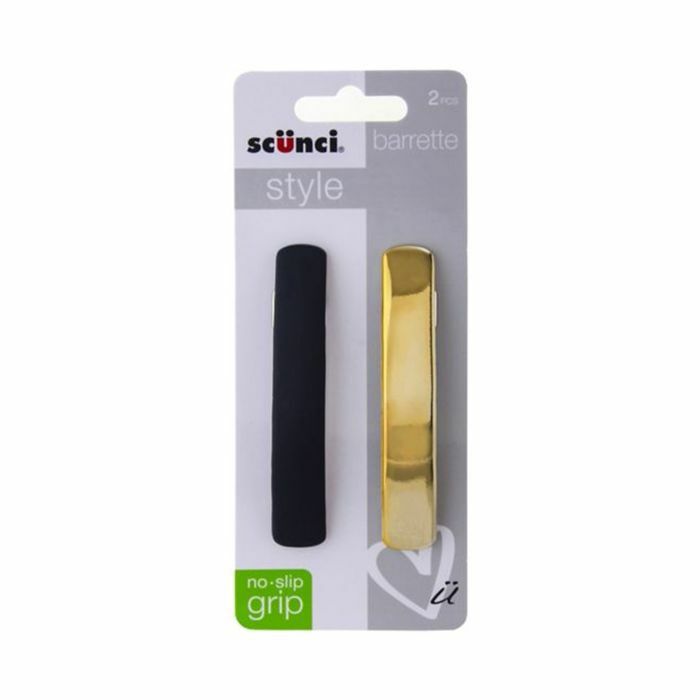 Barrettes are a fairly safe option in the world of '90s hair accessories, but doubling up on them can add interest. Here, Shannon has used them to mould her hair into this swept-back hairstyle. 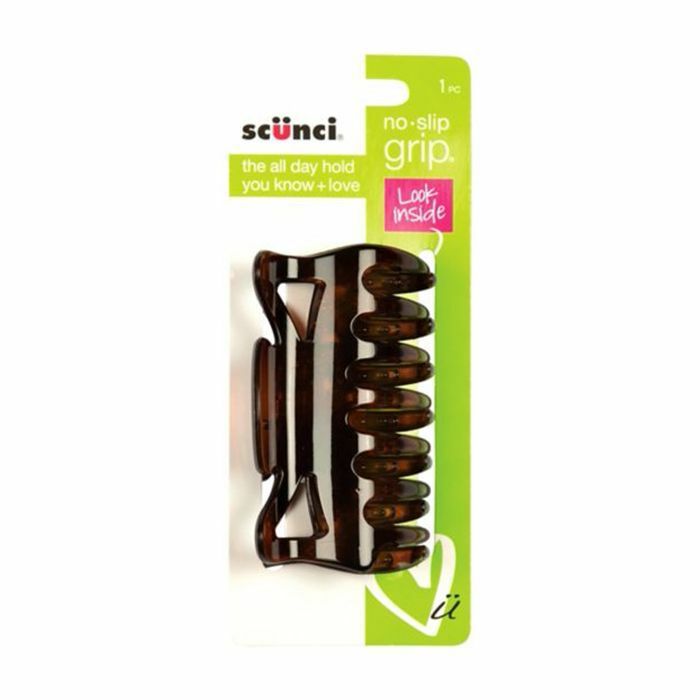 The mascot of '90s working women, the claw grip proffers up the easiest mode of styling whilst still being pretty damn sophisticated. Well, that was the idea behind the hair look Guido Palau created for Alexander Wang's S/S 18 show, anyway. Where previous versions might have required the assembly of a ponytail pre-gripping, make yours feel modern by simply whipping hair up into a twist at the back of the head and using the claw to hold it in place. 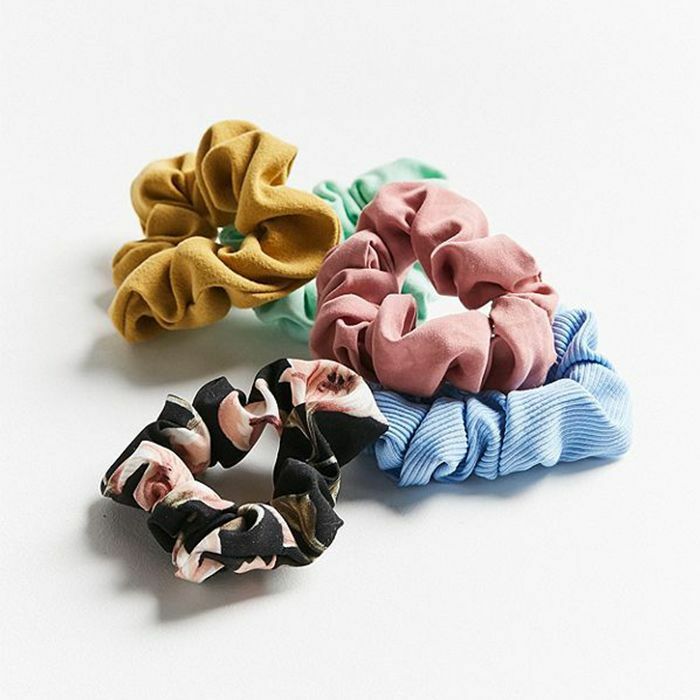 Scrunchies have been desperately trying to poke their ruffles back into the hair conversation for a few seasons now, and we've finally decided to relent. The key here is to avoid hairstyles that are a little kitsch—pigtails might look a little much, but a small, velvet scrunchie tied around a half-up bun works a treat. All the beautiful furniture featured in the Byrdie UK office can be purchased via John Lewis now.